A Holiday Special! Affordable Classic! 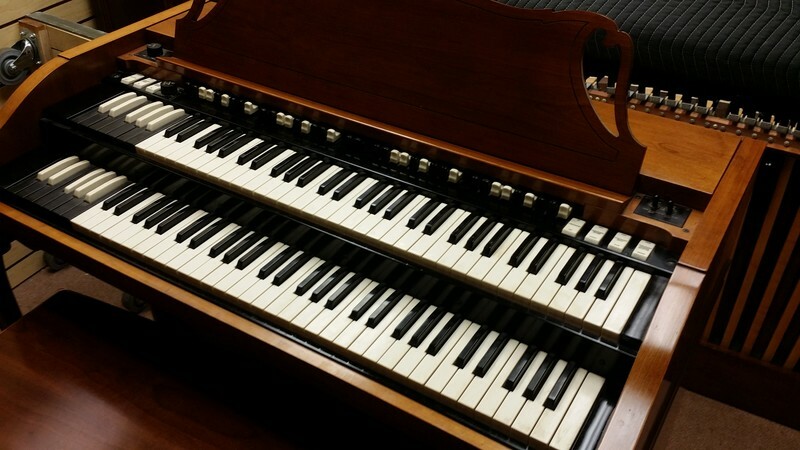 This is a Mid 1960's Vintage Hammond A102 Organ Same organ as a B3. This organ is in beautiful condition plus can add a Leslie! 12/2/14 - Sale Now Pending! Mid 1960's Hammond A-102 Vintage Organ Complete! WE HAVE THE ORIGINAL PAPER WORK TO!